This superb two bedroom top floor apartment for rent offers large reception with room to dine and views over the South East. Modern bathroom with shower over bath and modern galley kitchen with fitted appliances. 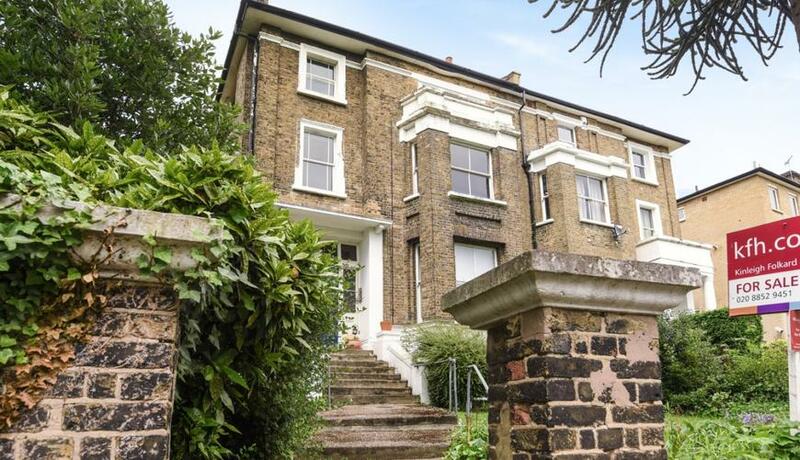 Situated on this popular road which sits between both Lewisham and Blackheath for shops, bars and restaurants and close to the DLR for links to Canary Wharf and the City and British Rail mainline line trains for links to London Bridge, Cannon Street and Charing Cross.